Vadodara food safety officials conduct checking inside the popular garba venues on Friday night. The teams check the quality of the food items selling inside the venues and also about maintaining the hygiene. 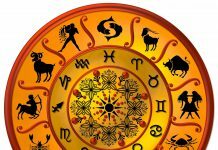 Navratri is one of the most eagerly awaiting festival during the year. Garba players visit the venues in big numbers to enjoy the festival with great fervour. Organisers also put up food stalls for the foodies to enjoy the outing with their families. However sometimes the quality of the food and the hygiene is compromised by the sellers. 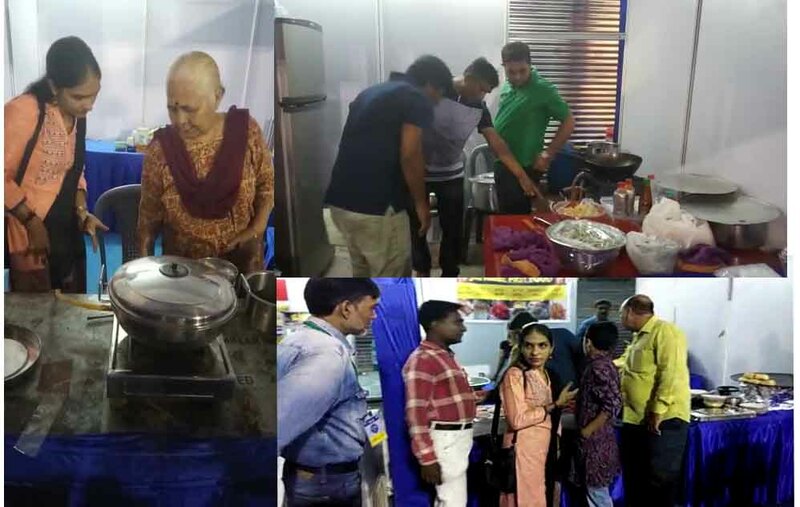 Taking a note on the same the food safety officials visited Kalanagri, United Way and Maa Shakti garba grounds on Friday night to check the quality of the food served there. The team make sure that the food is of good quality and the sellers maintain the hygiene inside the stalls. Next articleWhat should you know about the trade war spat between India and China?